Chris has been involved in the waterproofing industry since the early 90’s. He formed his own company specialising in painting and waterproofing covering the wider Bay of Plenty area from a base in Mt Maunganui. His association with Equus began not long after that when his company became an approved Equus contractor and they were in fact one of the original Keim applicators for Equus. He joined Equus in an official capacity around the turn of the century and was responsible for technical sales and applicator management across the BOP/Waikato region. 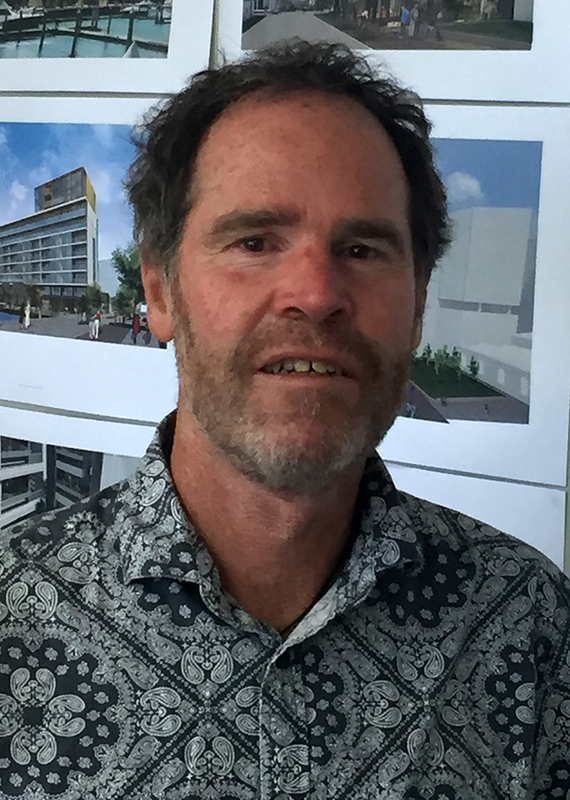 He was involved with some of the larger projects in the area at the time including the reroof of the Norske Skog Tasman paper plant and the CHH Tissue plant (formerly Caxton) in Kawerau and the Whakatane Board Mill roof which was recently refurbished at the end of its original warranty cycle. Chris moved to the Wairarapa a few years ago and was based out of our Wellington office. He has recently moved to the Whangaparaoa Peninsula in Auckland and travels the North Island regularly.